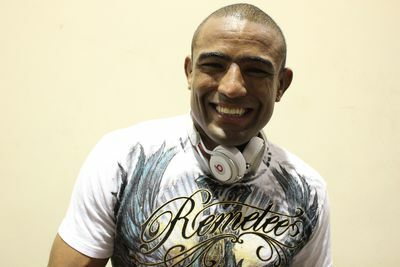 Sergio Moraes pulled out from a UFC Fight Night 69 bout with Peter Sobotta due to a spine injury, but Sobotta doesn’t believe he’s really injured. 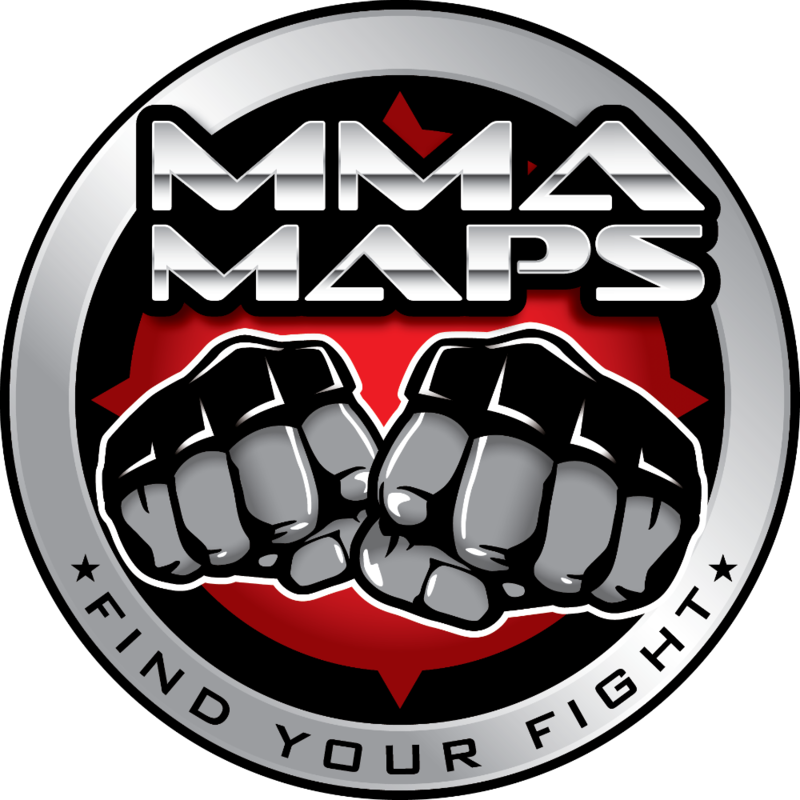 Sobotta, who tapped late replacement Steven Kennedy in the first round Saturday night in Berlin, Germany, called out Moraes after the fight, accusing him of faking an injury to avoid the fight. Moraes vs. Sobotta was originally booked for UFC Fight Night 64 in Krakow on April 11, but was the one to Sobotta pull out with an injury. Mickael Lebout ended up taking the fight on short notice and lost to Moraes via unanimous decision. 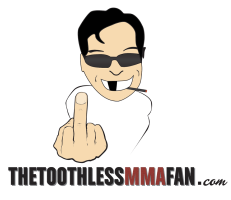 In a statement sent to MMAFighting.com, Moraes responded to Sobotta’s allegations. First and foremost, I have to remind him that I went to Poland to fight and he didn’t show up. I wasn’t the one to pull out of the card. And let’s remind him again that he was scheduled to fight someone else who got hurt, and I accepted to go there because I was ready. I wanted to fight him this time, but I got injured. I’m already treating this injury. I have no reasons to lie. I didn’t post a photo of me training. I wasn’t training. I still teach jiu-jitsu classes, and I have done seminars in Poland, Germany all over Europe. But now I have to teach a private class, a private class to Sobotta. I will show him that even injured I can teach him a lesson. My students have nothing to do with it. I have to teach classes even when I’m injured. And I can teach a class only speaking. 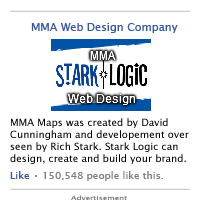 But now I want to show him that my jiu-jitsu is available for everyone, including him. I’m not afraid of Sobotta. We have to understand that sometimes God changes our destiny for a reason. God gave him a chance, ‘don’t go that way because it’s not going to be good for you’, and Sobotta is insisting. He wants this fight. So this fight will happen. I’m not afraid of fighting you in Europe. I went there after you. You were not there, but I never said you were afraid. I don’t think Sobotta is afraid, I only think Sobotta is stupid. He’s stupid. Ok, let’s do this fight. Whenever I’m ready, I’ll post a video on my Instagram inviting you for a fight. What are you going to do about it? Are you going to submit me? Are you going to knock me out? 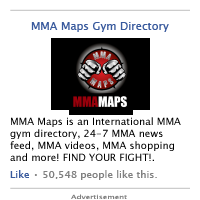 I heard you are a Brazilian jiu-jitsu fighter, so I want to know what are you going to do about it? Where are you running to? Ah, okay, you will try to keep it standing, but, hey, I’m getting better standing and I can complicate it for you.